The larger the aircraft, the longer the runway and the larger the airports have to be. Smaller private jets are more agile and flexible. Therefore, they can also fly to smaller airports. This is especially important if you have appointments in rural areas or in small towns further away from the next bigger airport. Scheduled flights are generally cheaper than flights with a private jet – depending on the distance, flight duration and time. However, you can only fly to larger airports and then you have to change to other means of transportation to the actual target location. Depending on the distance between airport and final destination one can fall back on train, taxi or limousine. If the distance is too long even the change to helicopter might have to be considered. However, changing transportation is a burden and takes unnecessarily time. In a lot of cases, flying with a private jet eliminates or considerably cuts down the time needed for traveling from the airport to your actual destination. Since smaller aircrafts are more agile they need less runway for take-off and landing. Thus, they can also fly to regional airports closer to where you actually need to go. 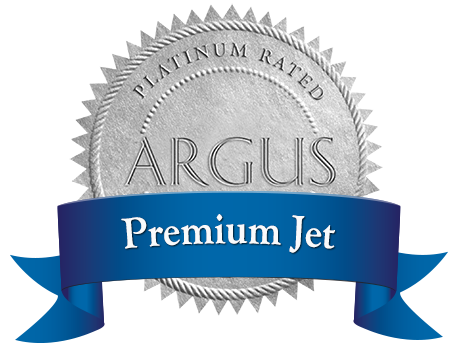 Flying with a private jet presents additional advantages. You don’t need to wait at the check-in or the terminal. So you have more time to focus on important things such as preparation for upcoming meetings. If you don’t have to change transportation you stay focused and use the entire flight time to relax, prepare appointments or talk to colleagues. If you are traveling for business reasons smaller airports have yet another decisive advantage: They help protect your privacy. While many travelers are around at larger airports, regional airports are much less visited. Thus, you are able to exit your private jet and hop on your taxi or the limousine without being recognized by other travelers. This is especially important for meetings which should not become public. When you are used to travel on scheduled flights, you should take a look at the benefits of on-demand charter. Compared to flights in first class they can be financially attractive and save a lot of time and hassle.